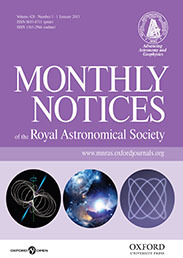 Monthly Notices of the Royal Astronomical Society is one of the world's leading primary research journals in astronomy and astrophysics, as well as one of the longest established. It publishes the results of original research in positional and dynamical astronomy, astrophysics, radio astronomy, cosmology, space research and the design of astronomical instruments. 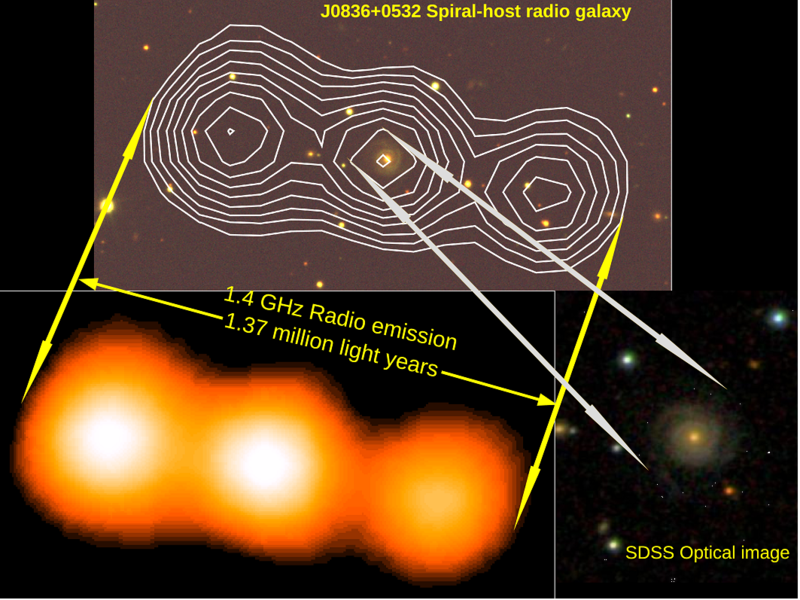 Few know exactly what radio galaxies are, much less what factors influence their formation. Even so, new discoveries have brought these astronomical structures into the public eye, and researchers continue to investigate the mysterious conditions of their existence. 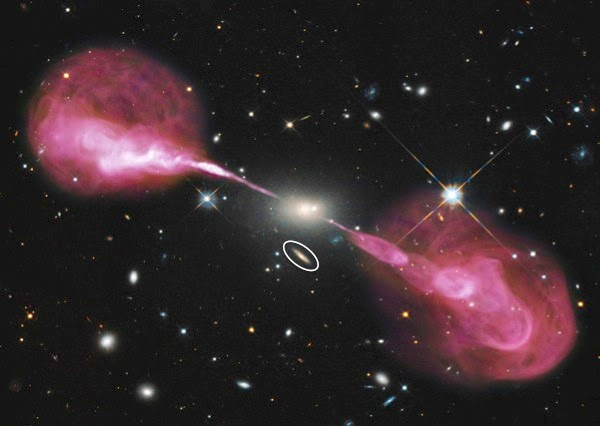 Below, Veeresh Singh addresses the substance and implications of such discoveries, further elaborating on his research paper, “Discovery of rare double-lobe radio galaxies hosted in spiral galaxies,” recently published in Monthly Notices of Royal Astronomical Society. Studies on the motion of stars, gas, and dust close to the core of galaxies reveal that almost all galaxies host Super Massive Black Holes (SMBHs), which are millions to billions of times the mass of our Sun in their centres. In simple words, black holes are gravitationally collapsed systems in which gravity is so strong that even light cannot escape from the surface of their sphere of influence. Whenever matter is available in the vicinity of SMBHs, they accrete matter via gravitational pull and also eject a fraction of accreted matter—through outflowing bipolar collimated jets formed via magneto-hydro-dynamical processes. In order to attain a better understanding of the formation of these galaxies, the research team is observing these galaxies at different frequencies. The team has already acquired low frequency radio observations with the Giant Metrewave Radio Telescope (GMRT) in India. The multi-frequency radio observations will enable the study of the radio structures at different spatial scales and also in estimating the time elapsed since the radio emitting jets were ejected from the centre of each galaxy. Image Credit: NASA, ESA, S. Baum and C. O’Dea (RIT), R. Perley and W. Cotton (NRAO/AUI/NSF) and the Hubble Heritage Team (STScI/AURA). Veeresh Singh is a scientist at the Astronomy and Astrophysics division of the Physical Research Laboratory, Ahmedabad, India. He is author of "Discovery of rare double-lobe radio galaxies hosted in spiral galaxies" published in Monthly Notices of the Royal Astronomical Society.